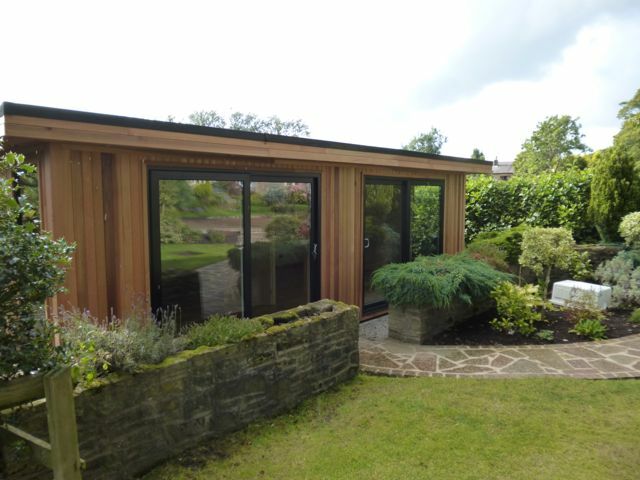 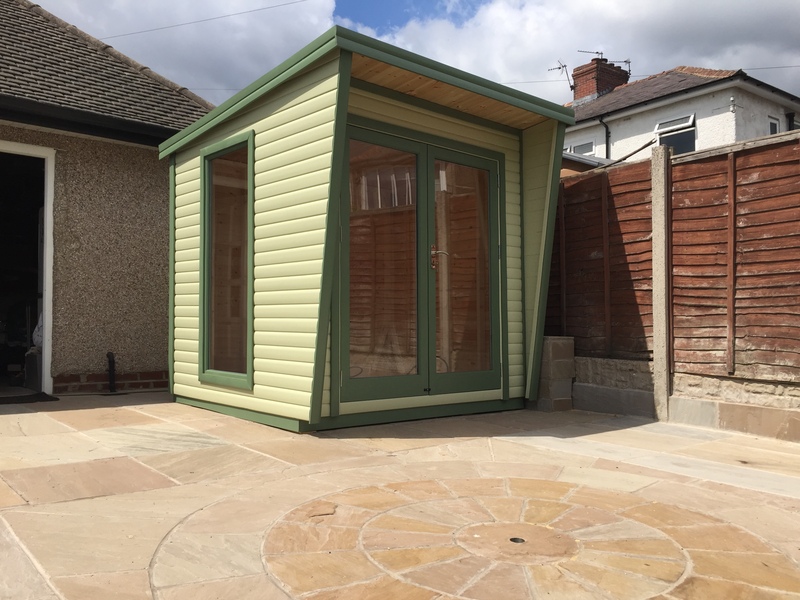 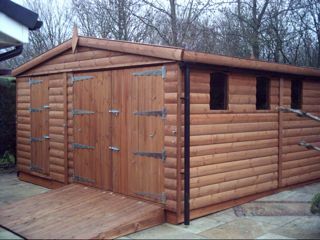 premium ex 19mm log cladding exterior. 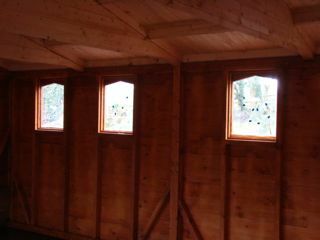 As many 18" x 24" windows as you like, any door position, antique style hinges, tongue and groove floor and roof. 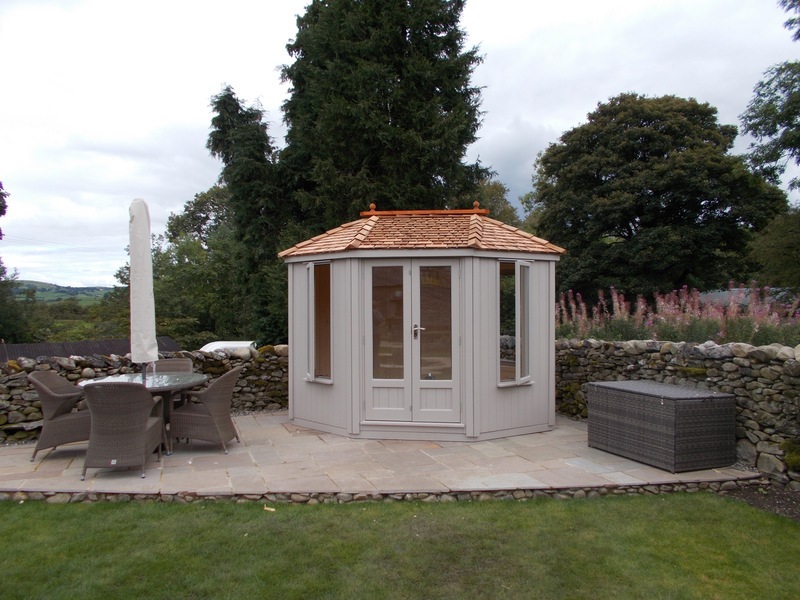 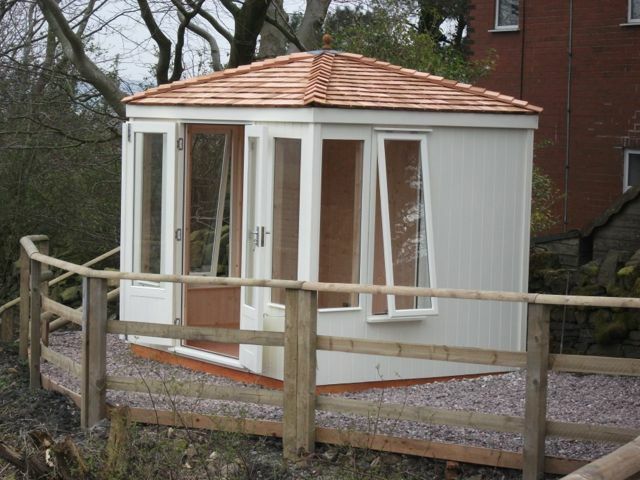 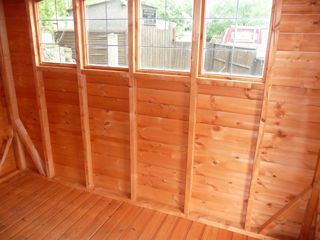 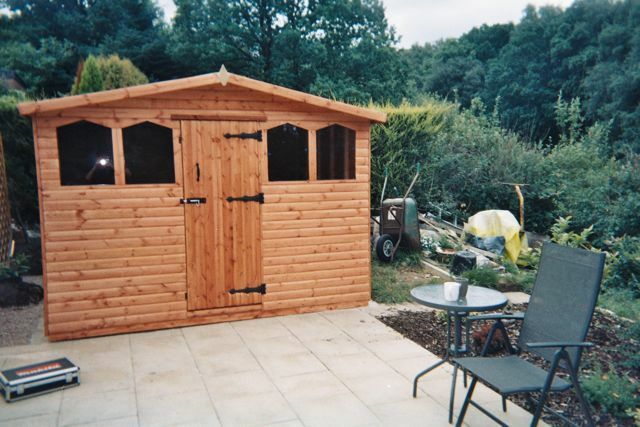 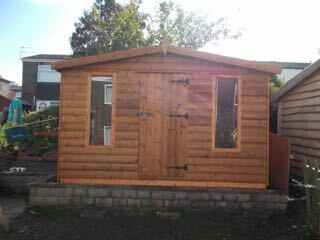 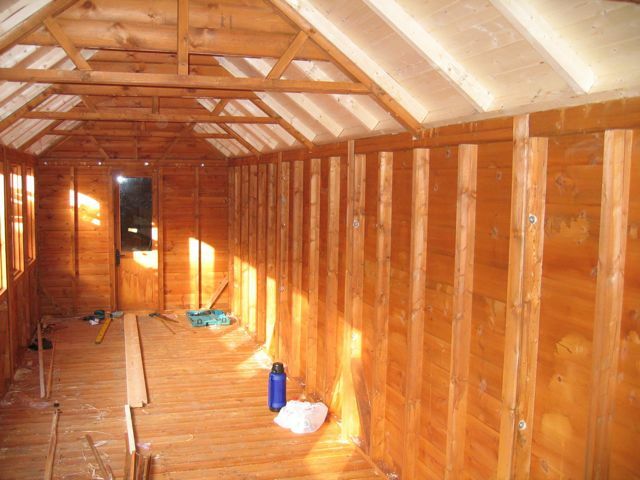 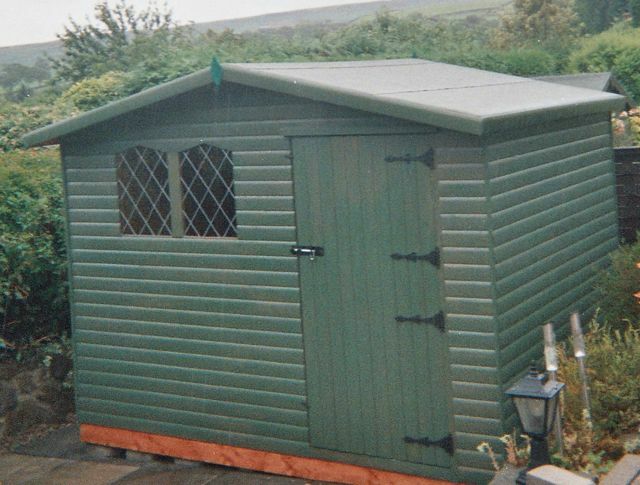 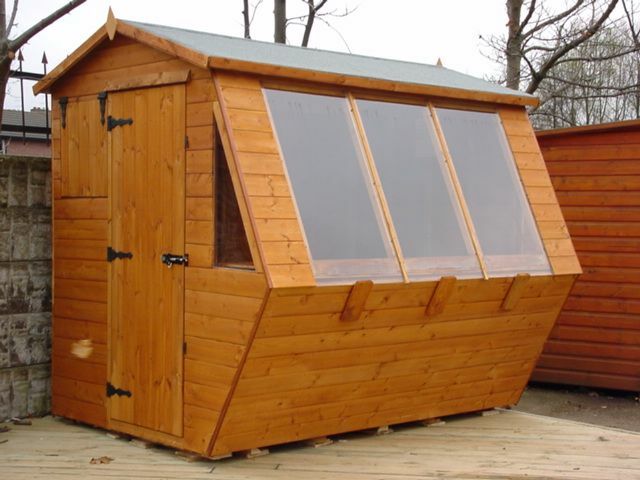 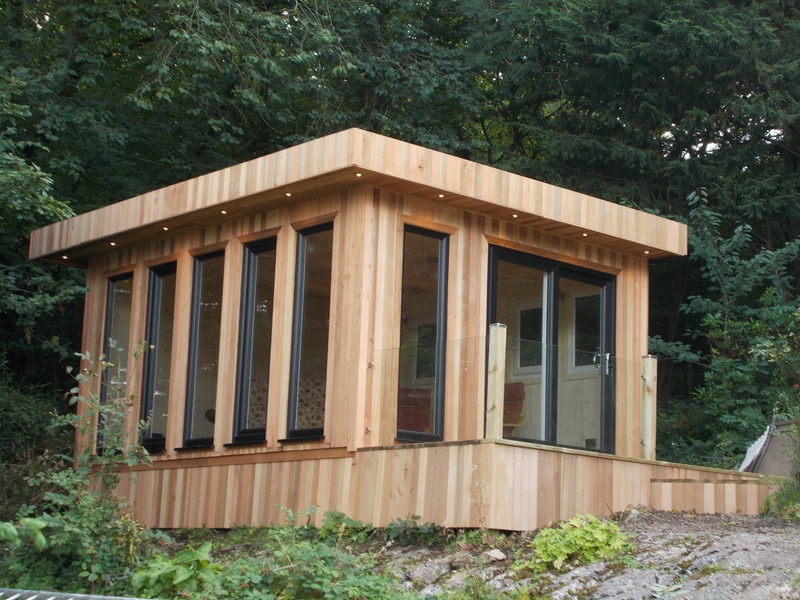 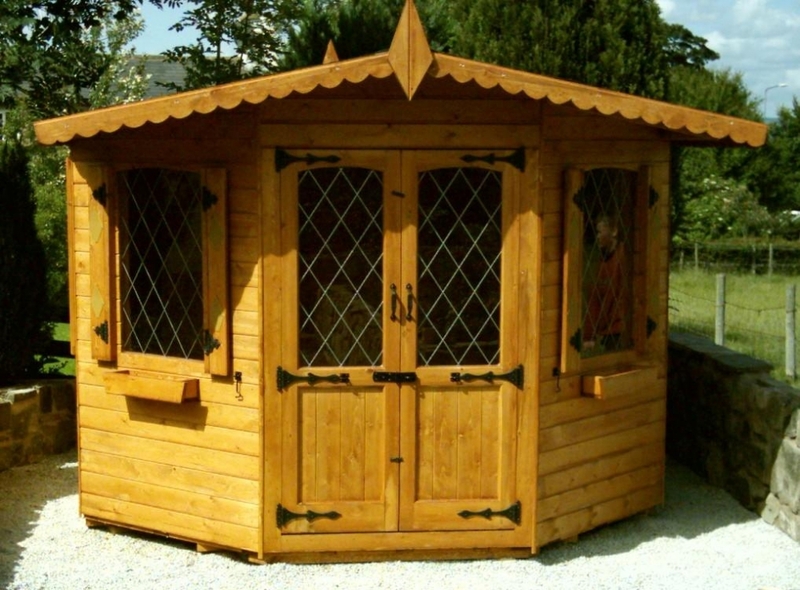 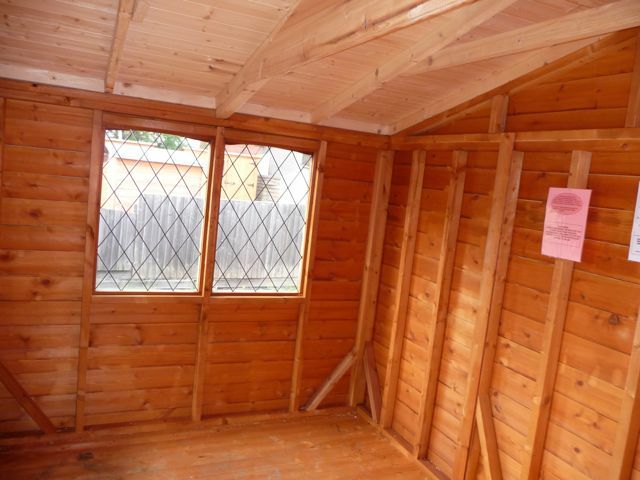 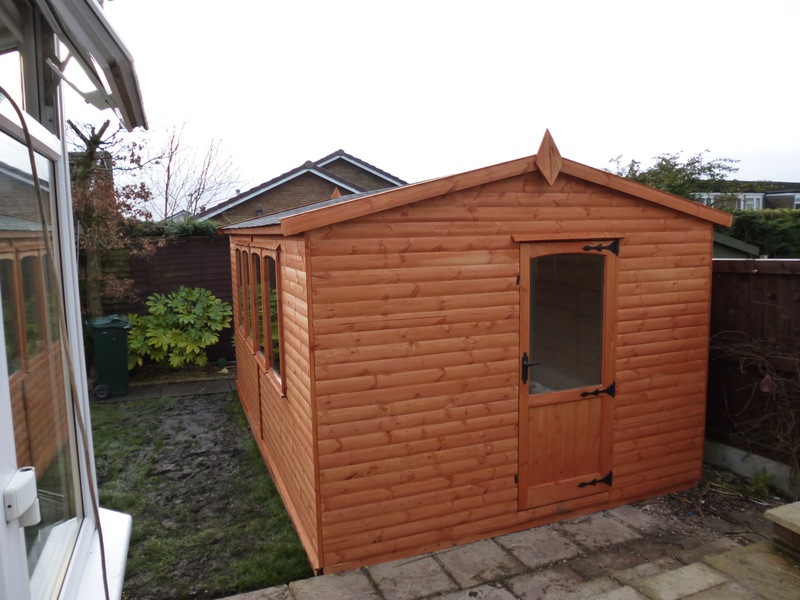 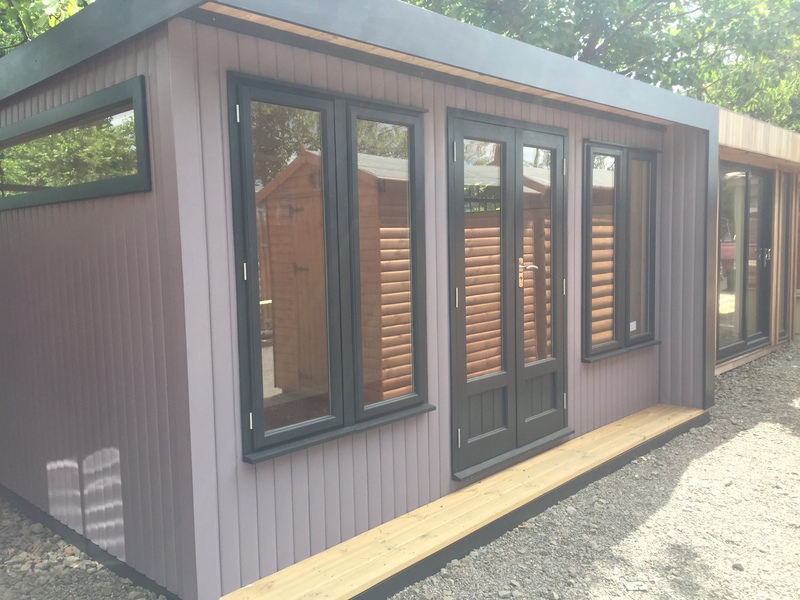 'Ultimate' Heavy Duty Log Cabins Ex 38mm Heavy Duty Log sides, all come with ex 3" x 2" framing as standard. 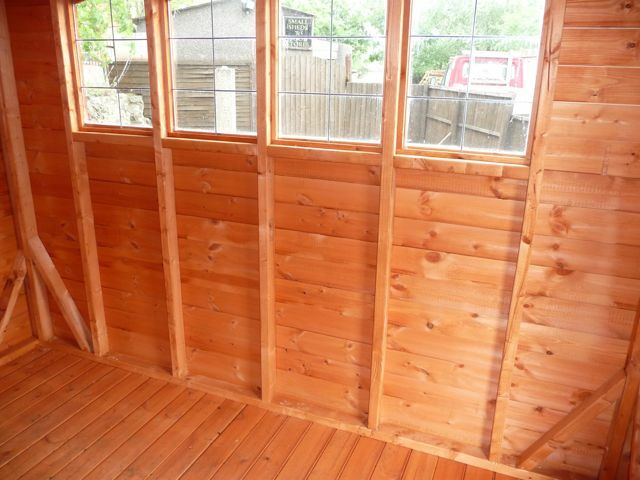 Any window or door combination and an extra heavy duty floor. 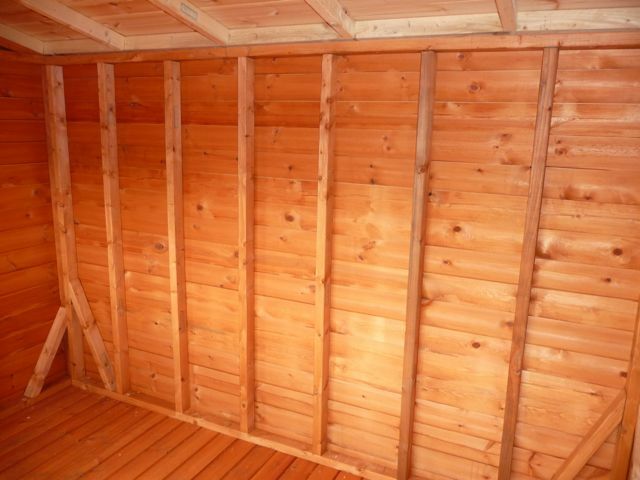 ( heavy enough to run a car on ) THE BEST OF THE BEST !! 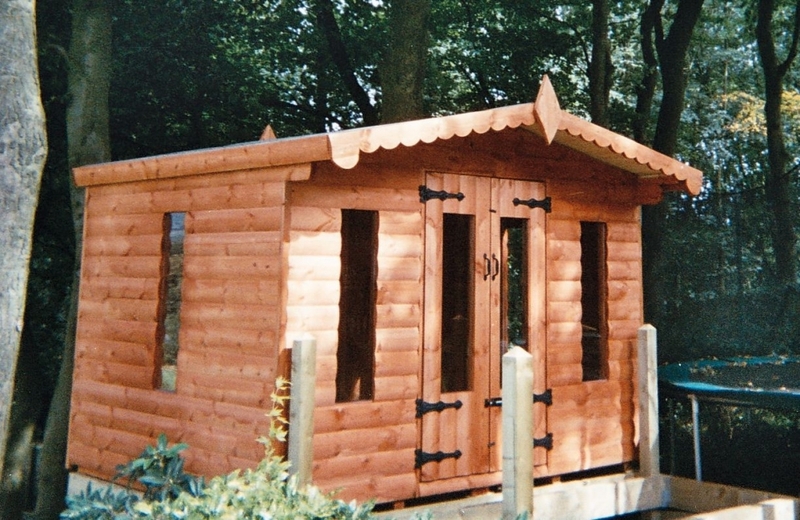 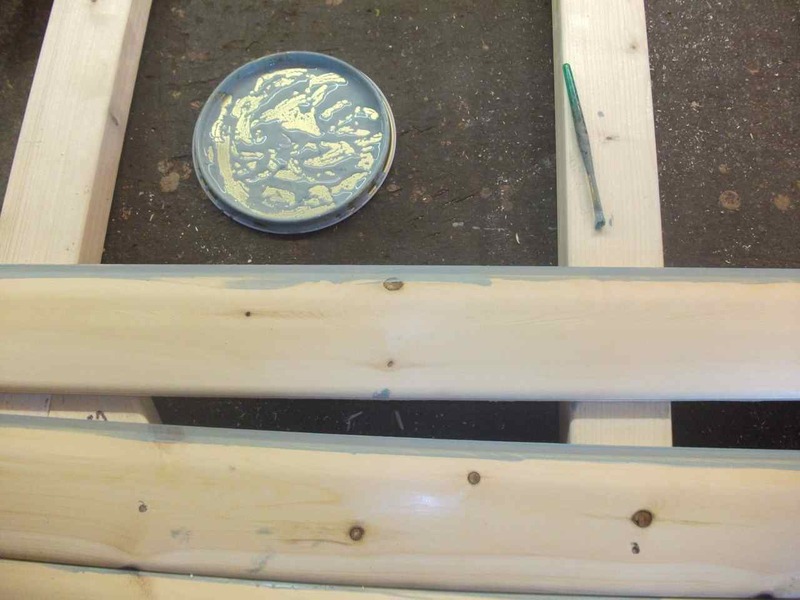 our 'PREMIUM' RHINO LOG buildings are ex 2" x 2" sawn every 18" apart. 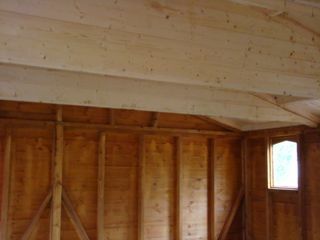 FRAMING IN OUR HEAVY DUTY LOG CABIN IS Ex 3" X 2" eased edge every 18" apart. 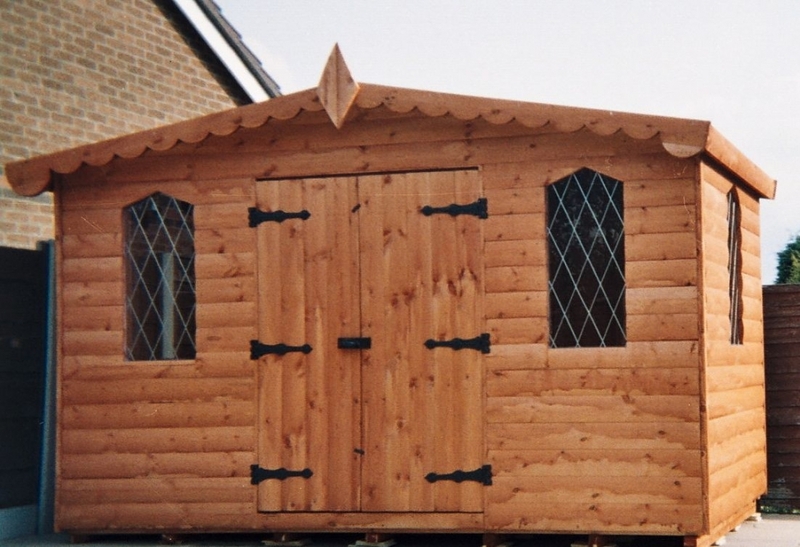 When you purchase a log cabin from other manufacturers you usually get a million and one pieces dropped off by a crane on your front garden...A building that 'slots together but has no actual framing to the sides. 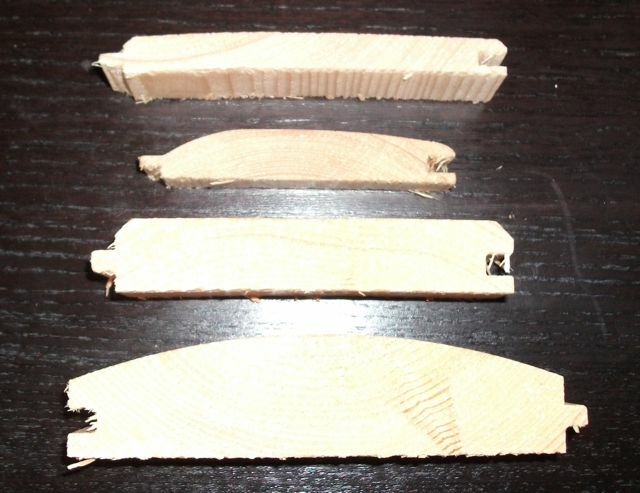 Who makes buildings as strong as these ? 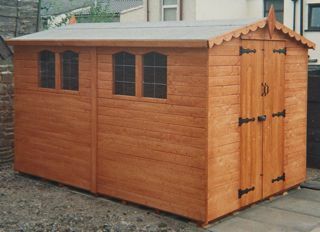 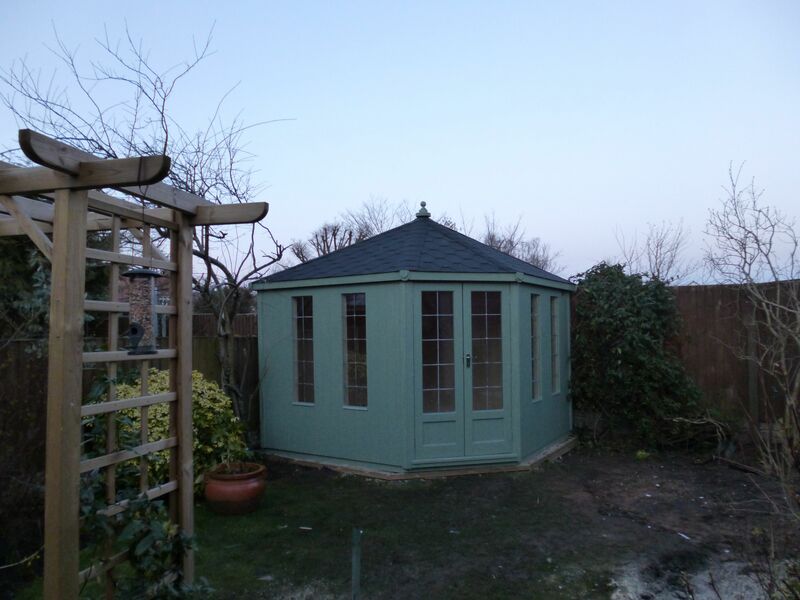 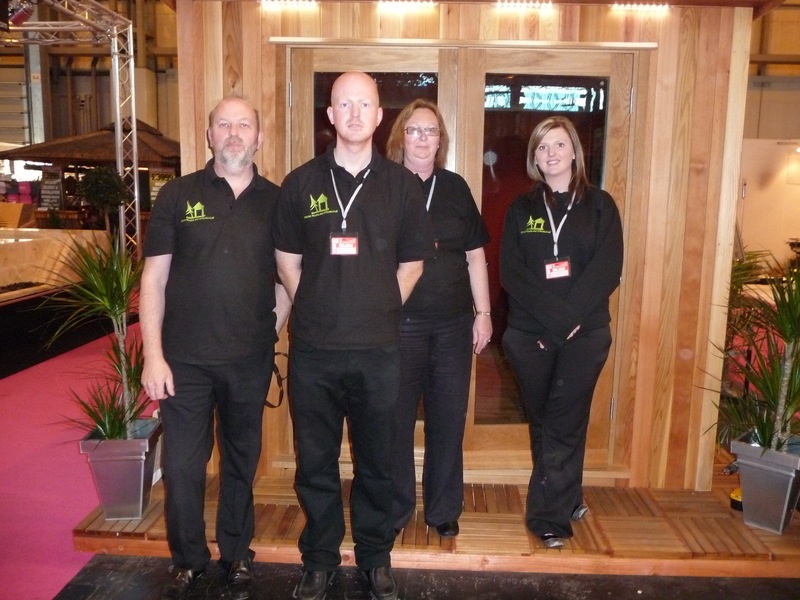 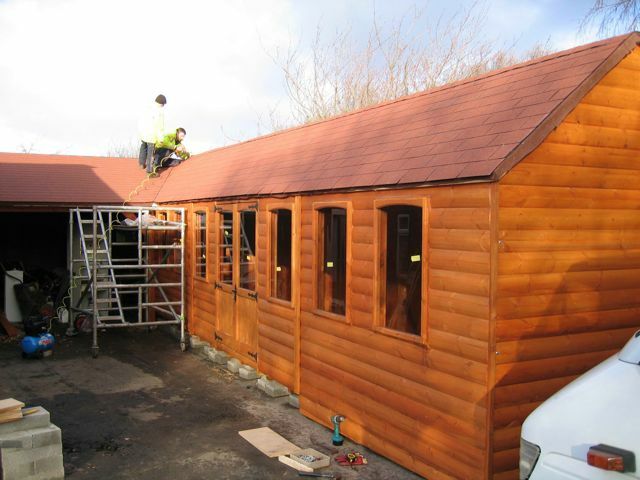 THIS 20' X 10' LINED,INSULATED AND DOUBLE GLAZED BUILDING CAN BE SEEN IN DETAIL ON OUR WORKSHOPS PAGE.